APRIL 24--Meet Dr. Raymond Adamcik. The Florida man, dressed as Captain America and with a burrito stuffed in his tights, was arrested Saturday night for allegedly groping women at a Melbourne bar. Adamcik was part of a pub crawl in which participants wore costumes. 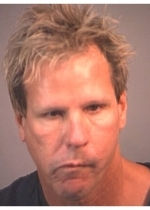 While at the On Tap bar, Adamcik, 54, allegedly touched the genital areas of two women, according to a Melbourne Police Department report, a copy of which you'll find here. "Because there were so many cartoon characters in the bar at this time, all Captain Americas were asked to go outside for a possible identification," notes the report. 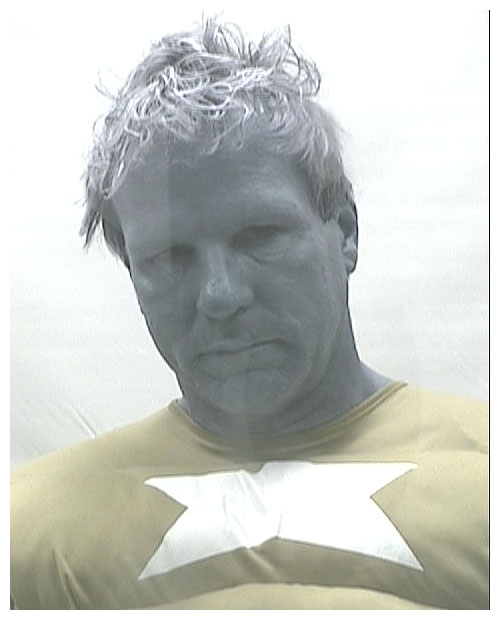 One woman positively identified Adamcik as the superhero who groped her. While being booked, Adamcik asked to use the bathroom. 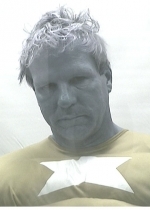 It was then, police charge, that he attempted to flush marijuana, which apparently had been hidden in his blue tights. 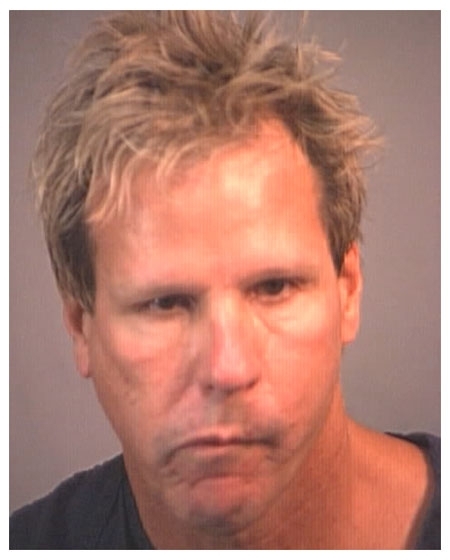 Adamcik was charged with battery, disorderly conduct, and pot possession. He was released after posting $2000 bail.